The election of Donald Trump in 2016, like most of his campaign, came as a shock to many Americans. How could a man so lacking in capacity, so void of any intellectual heft, become the president of the United States? 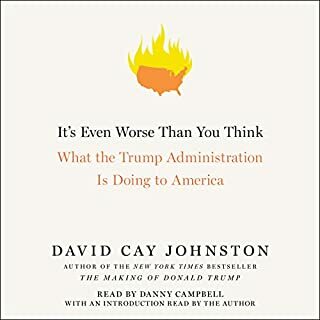 How could a man with no detectable personal qualities outside of resentment and the will to dominate appeal to millions of Americans, enough so that he was able to win the highest office in the land? 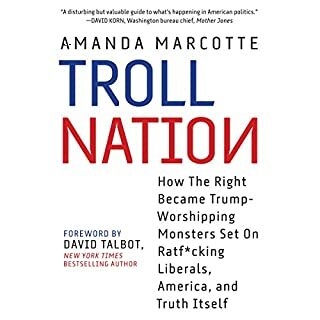 With this book, journalist Amanda Marcotte will outline how Trump was the inevitable result of American conservatism’s degradation into an ideology of blind resentment. Accurate assessment of the Republican right. There is no hope for them the only hope is their defeat.